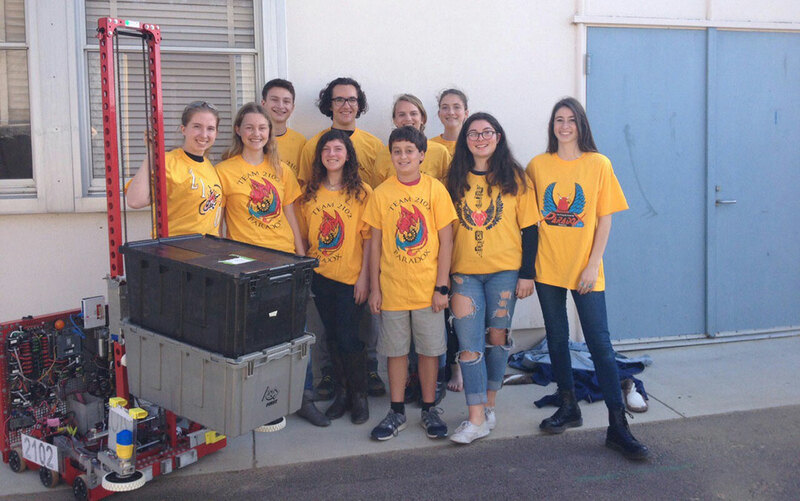 ENCINITAS — San Dieguito High School Academy’s Robotics team achieved a major breakthrough earlier this month. It now needs the public’s help to continue its breakthrough. Team 2102 Paradox, the name of the school’s robotics team, in February won a regional FIRST (For Inspiration and Recognition of Science & Technology) Robotics Competition, which advances the team for the FIRST Robotics World Championship April 27 through April 30 in St. Louis. It is the second time the team has qualified for worlds, but the first time the team believes it has a legitimate shot at winning the world title. The 59-member robotics team, which is in its 10th year, is more than just about building a robot. Beyond the science, engineering and manufacturing, the team must design the course curriculum, market the team to prospective sponsors, create marking materials and instructional videos and recruit prospective members and mentors. But the focus remains on robotics and the world competition that pit 600 teams composed of thousands of students from across the globe against each other. Teams are allowed to form alliances with two other teams as they battle against other alliances in elimination-style duels. At the end of the competition, the last alliance standing is the champion. At the regional event, Paradox teamed up with Team 3021 The Agency from Escondido, and Team 2486 The CocoNuts from Flagstaff, Ariz. to win the title. Both teams will travel with Paradox to St. Louis. “It is a lot of fun, but it is very intense and a lot of hard work,” said Nikki Arm, who has been a member of Paradox since her freshman year. Each year, the theme of the battles change. This year’s theme is a medieval battle, and each team must design a robot that will shoot “boulders,” — 11-inch foam balls — at opponent’s robots and maneuver through obstacles on the battleground. The team is competing in another regional competition this weekend in Sacramento as a final tune-up for the world championship. In the next few weeks, however, they will turn their attention to raising funds in order to get the team to St. Louis, which is a costly proposition. The robotics team has a $61,000 budget this year, largely from corporate sponsors such as ViaSat, Qualcomm and Premier Stainless Systems. But that budget only covers regional tournaments. In addition to the $5,000 entry fee to the world games, the team must raise the $18,000 for airfare and $22,000 for lodging. 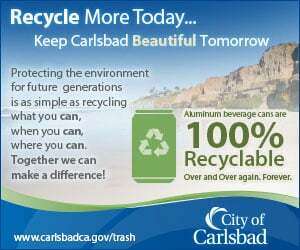 The group is working on launching a Kickstarter campaign, but in the meantime, people interested in donating to the club can do so through the SDA Foundation at sdafoundation.com/give.